Lagunitas IPA is California craft brew royalty! 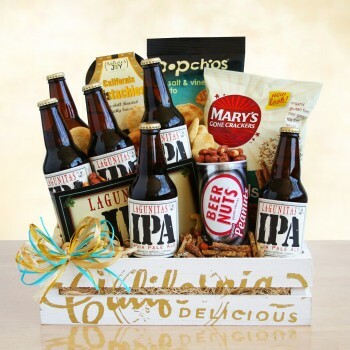 Send a six pack and gourmet treats to that special beer lover in your life. Lagunitas IPA is California craft brew royalty! 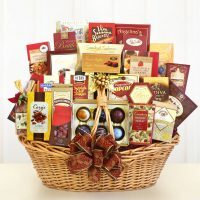 Send a six pack and gourmet treats to that special beer lover in your life. 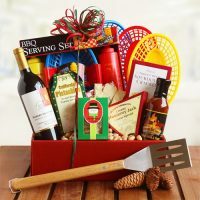 Choose from a list of available Craft beers to personalize your gift.